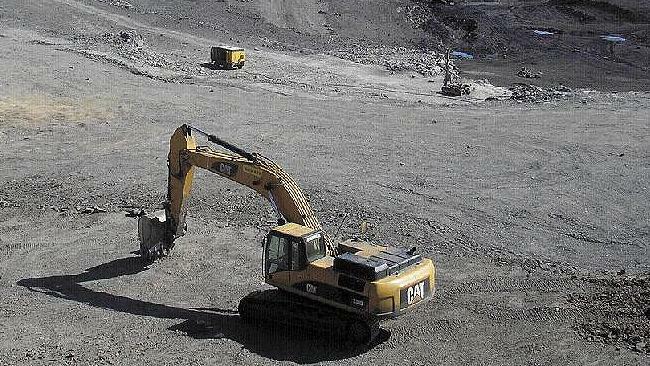 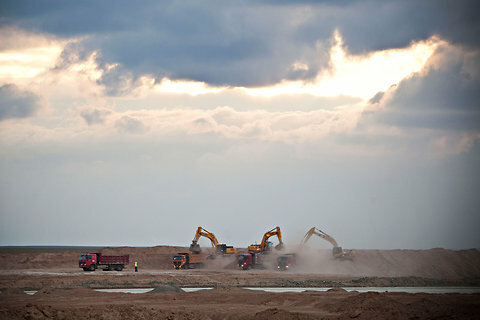 Mongolia proposes to export one billion tons of coal to China over the coming two decades. 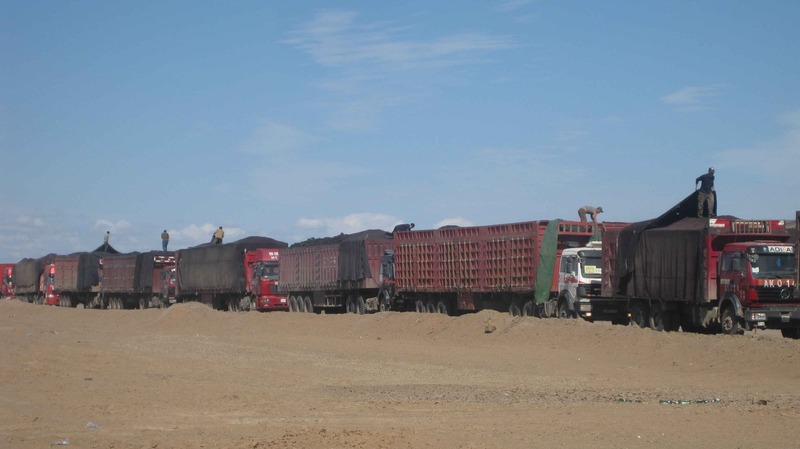 Chinese coal producer Shenhua Group Corp. Ltd. will import 30 million to 50 million tons of coke from Mongolia per year in the future. 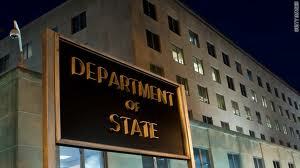 On Friday, November 15, 2013, the United States and Mongolia met for bilateral consultations at the State Department in . 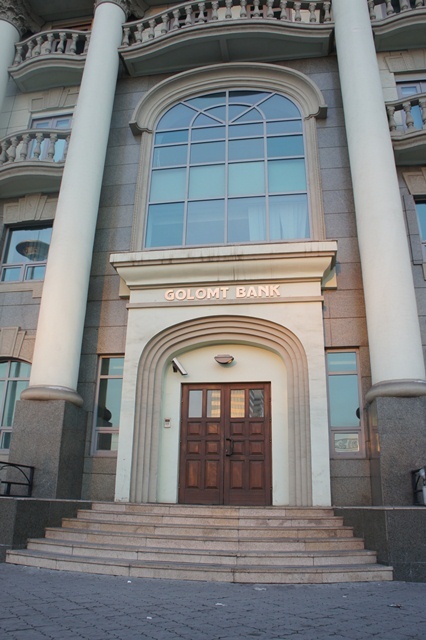 These talks are an important opportunity to review the bilateral relationship between the United States and Mongolia and our shared interests and goals both in the region and globally. 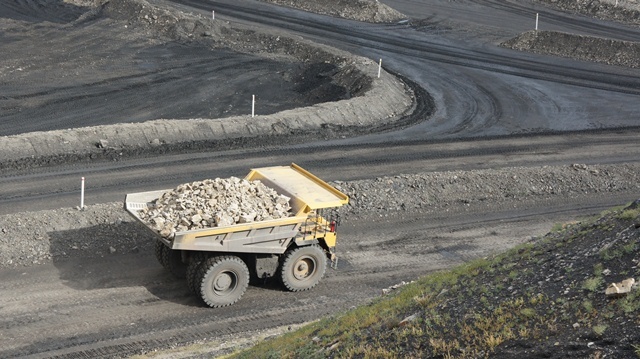 Guildford Coal (ASX: GUF) has now commenced production activities at the South-Gobi open cut coking coal mine in Mongolia, with overburden being removed to just above top-of-coal. 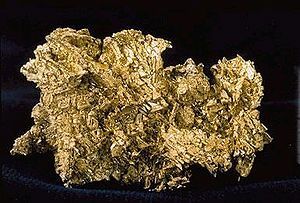 Entree Gold Inc. (nyse mkt:EGI)EGI(frankfurt:EKA)(“Entree” or the “Company”) has today filed itsinterim operational and financial results for the quarter endedSeptember 30, 2012. 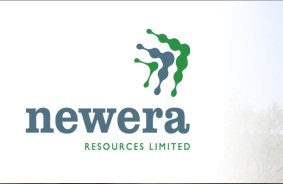 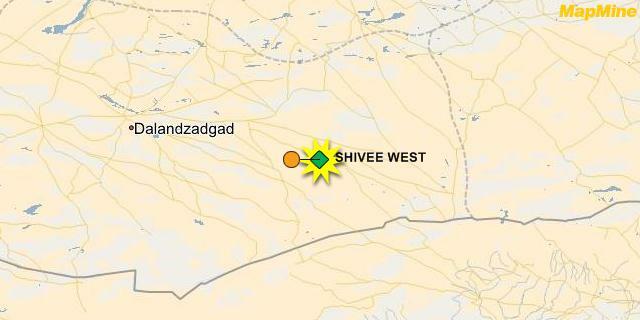 Newera Resources (ASX: NRU) has concluded maiden drilling at its Shanagan East Coal Project in Mongolia with the most recent holes drilled intersecting shallow coal.